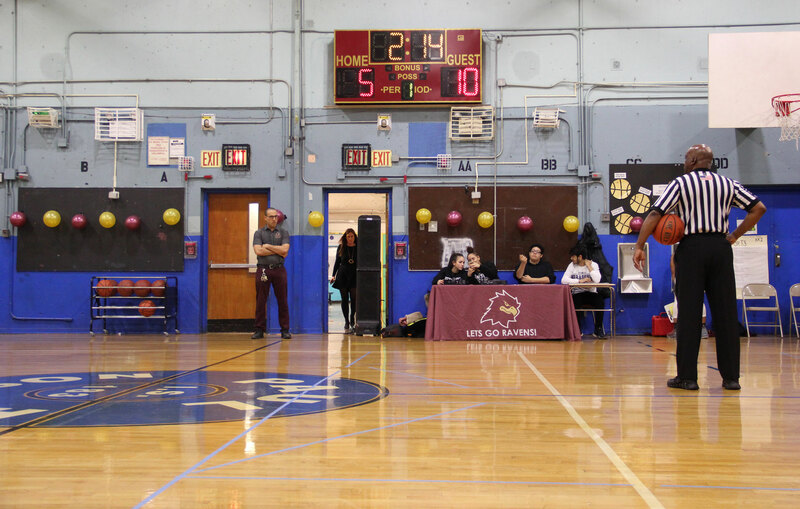 Bronx Letters is far from the only New York City school where students and teachers shoehorn sports and games into inadequate spaces. The story of this city as a tight squeeze, where no one gets as much as space as they need, let alone as much as they want, has the weight of common sense. However, rather than an unavoidable side effect of growing up in a dense metropolis, the scarcity of athletic space is a burden borne disproportionately by Black and Latino students in the country’s largest, and most segregated, school system. It’s a fascinating read. Click here to read the full article. NYLPI Client Challenges Mayor Bill de Blasio Over Sports Equity on WNYC Matt Diaz, a lead plaintiff in the lawsuit filed by NYLPI, pressed Mayor Bill De Blasio live on the airwaves about sports equity.